Washington lost their third consecutive game on Sunday evening against the New York Knicks after the Knicks overcame a 10-point deficit entering the fourth quarter. 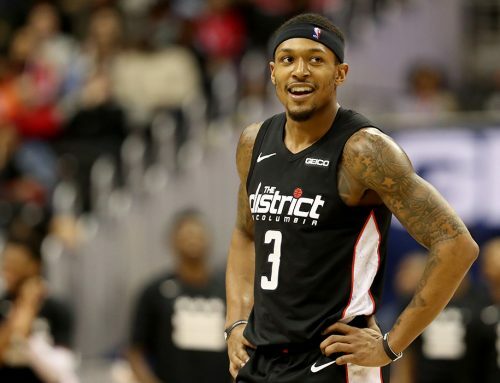 Bradley Beal sat out the entire fourth and the final 18 minutes of the game overall after being subbed out with 6:14 remaining in the third. 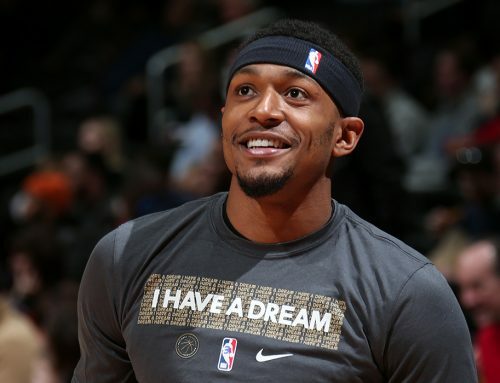 Beal finished the game with 13 points, five assists and three rebounds in 23 minutes. 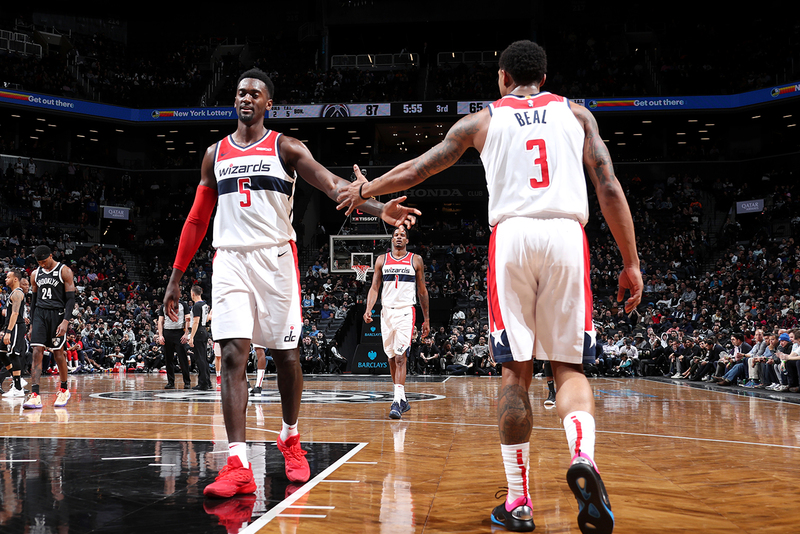 Since Washington has been eliminated from the playoffs, head coach Scott Brooks has opted to give some of the young players on the roster more playing time, a move that will ideally pay off heading into next season. After the game, Panda admitted that supporting his teammates in a tightly contested battle from the bench isn’t something he is used to. However, Beal understands the importance of giving younger guys minutes at this stage of the season. Sunday was the second time in the past three games that Beal played under 23 minutes. Prior to this past week Panda played fewer than 23 minutes twice all season. But as attention turns toward an important summer in D.C., No. 3 is anxious to see what the future holds for himself and the Wizards. 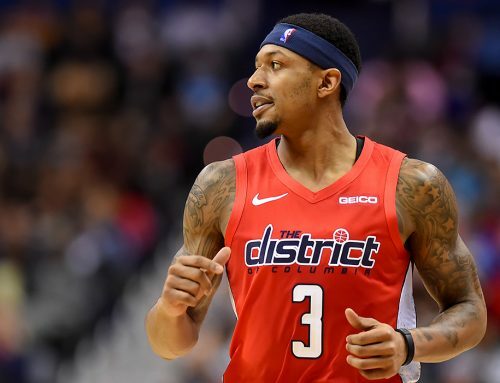 Beal and the Washington Wizards will conclude the 2018-19 regular season Tuesday against the Boston Celtics at home in a nationally televised game. The season finale can be watched on TNT with tip-off scheduled at 7 p.m. ET.